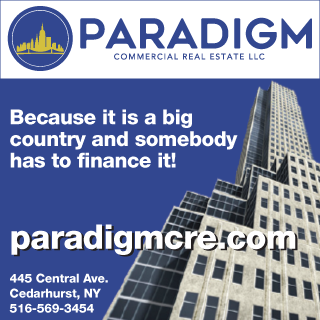 Manhattan, NY Kenneth Salzman, executive managing director/principal of Lee NYC, and Robert LaCoure, principal, of Lee Houston have negotiated two 10-year leases for 5,267 s/f at 60 East 42nd St. and 16,350 s/f at 140 East 45th St., for the offices of Stewart Title Insurance Co. These new leases will allow Stewart’s current regional offices of Agency Services, Commercial Services and Direct Operations to be relocated from 300 East 42nd St. and 825 Third Ave. as part of their strategic relocation and growth strategy in the area. 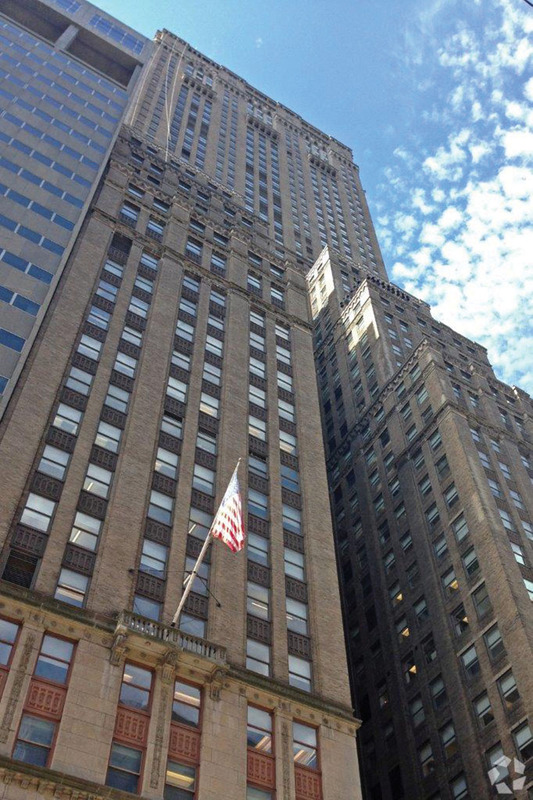 The landlord of One Grand Central Place, Empire State Realty Trust, was represented in-house by Julie Christiano. 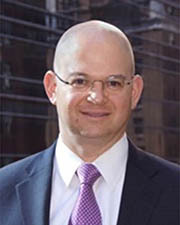 The landlord of Two Grand Central Tower, Rockwood Capital, was represented by Neil King of CBRE. 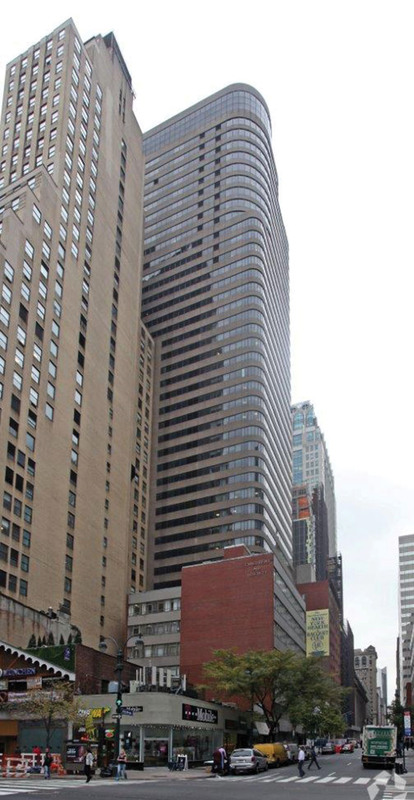 Stewart Title took occupancy on the partial 12th floor of 60 East 42nd St. in November 2018 and will occupy the entire 33rd floor of 140 East 45th St. in February 2019.